Ecoplast coalescent filters are placed inside the hydrocarbon separators to increase their purification efficiency. 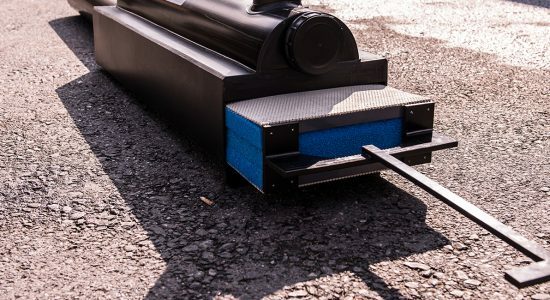 The purpose of the Ecoplast coalescence filter is to improve the efficiency of the hydrocarbon separator in special cases such as high pressure, hot water motor and chassis washing. Indeed, the high-pressure jet creates, by spattering, a fine, unstabilised dispersion of the hydrocarbons. The Ecoplast coalescence filter is custom-made according to the flow and dimensions of the separator. It is usually made of Polyethylene (PE) and consists of a rectangular foam filter whose pores provide optimal coagulation of fine oil droplets, and a cylindrical body bringing the water without hydrocarbons to the outlet. 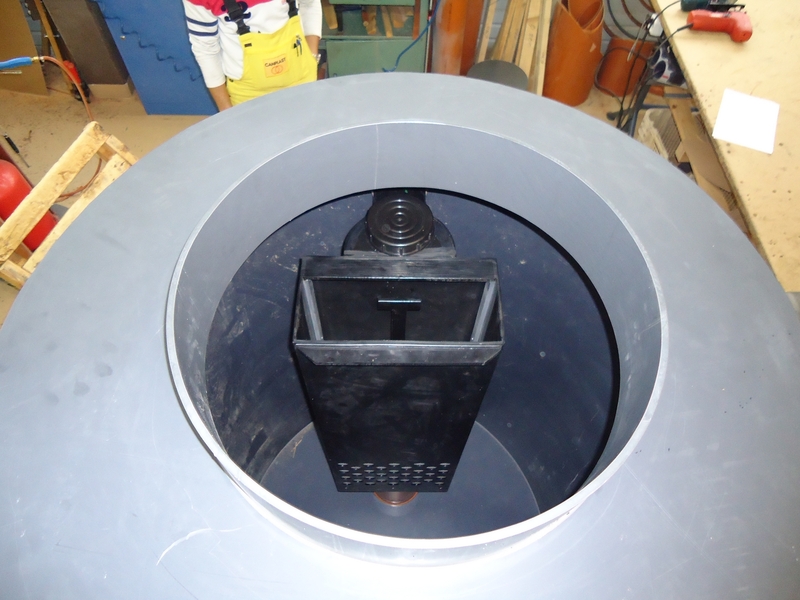 It is possible at any time to add an Ecoplast coalescence filter to an existing separator, even if it is made of concrete. In addition, the ease of installation allows important savings. When emptying the separator (recommended twice a year), remove the filter from its support and rinse it. Water resulting from this operation will be considered to be loaded with hydrocarbons and treated accordingly. A handle makes it easy to remove the filter from its support for rinsing. NB: If the engine and chassis washes are carried out using cleaning chemicals, the cantonal directives require a physico-chemical treatment of the polluted water. In this case, do not hesitate to contact us. Canplast will be happy to advise and inform you about its patented Carrofiltre© device. Our filters are available in standard or custom-made PE, PP or PVC models. 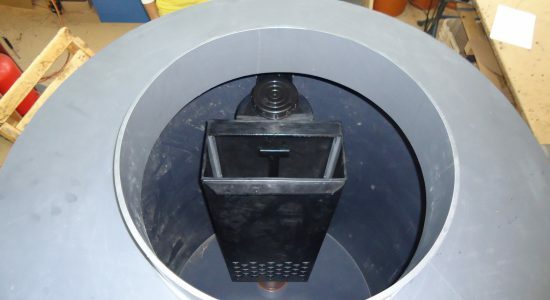 On request, our technicians provide on-site installation of the filter in the separator.